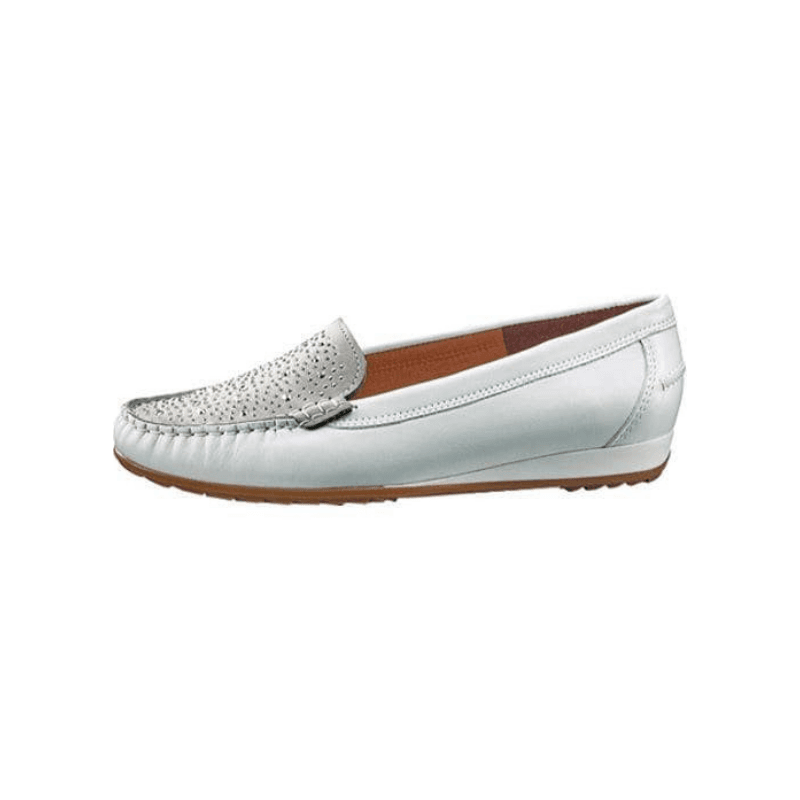 Add a little sparkle to your outfit with these loafers. Crafted in three neutral colors, these feature a flexible rubber outsole that moves and bends with your every step and a cushioned footbed for the utmost in comfort. 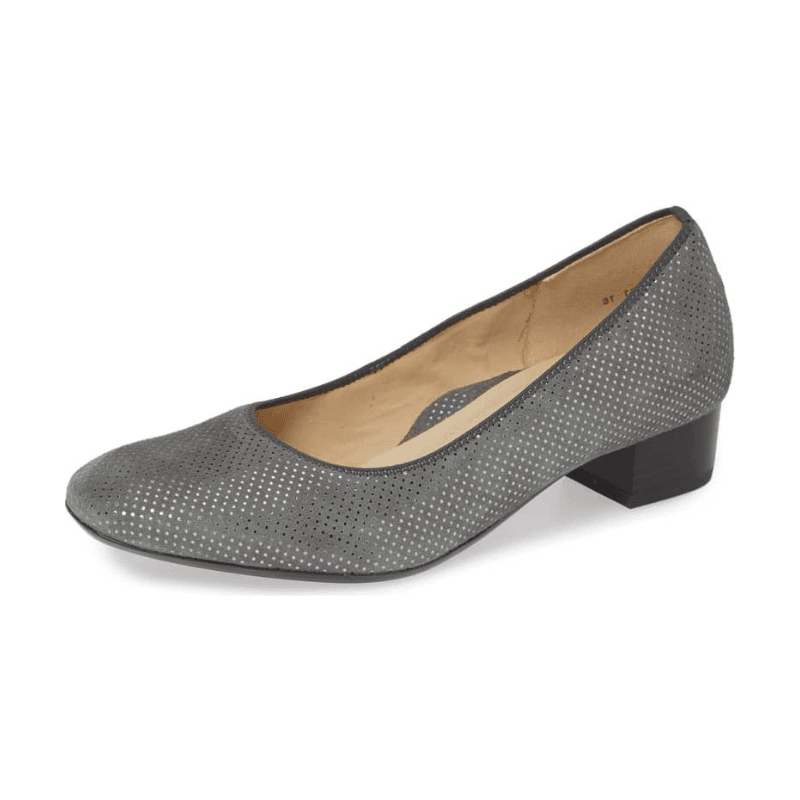 Transition from work to play in these low heeled slingback pumps! Available in two colorways, these feature a timeless captoe, allowing these to be worn year after year. Head to the office in comfort! These low heeled dress pumps are crafted with a subtle shimmery upper, almond shaped toe, and cushioned footbed for outstanding comfort. Headed on a trip this season? These sneakers are a great choice! Crafted on a wider footbed with cushioning and support, these feature a subtle combination uppers with a side zipper for easy on/off. Prep right up in these loafers! 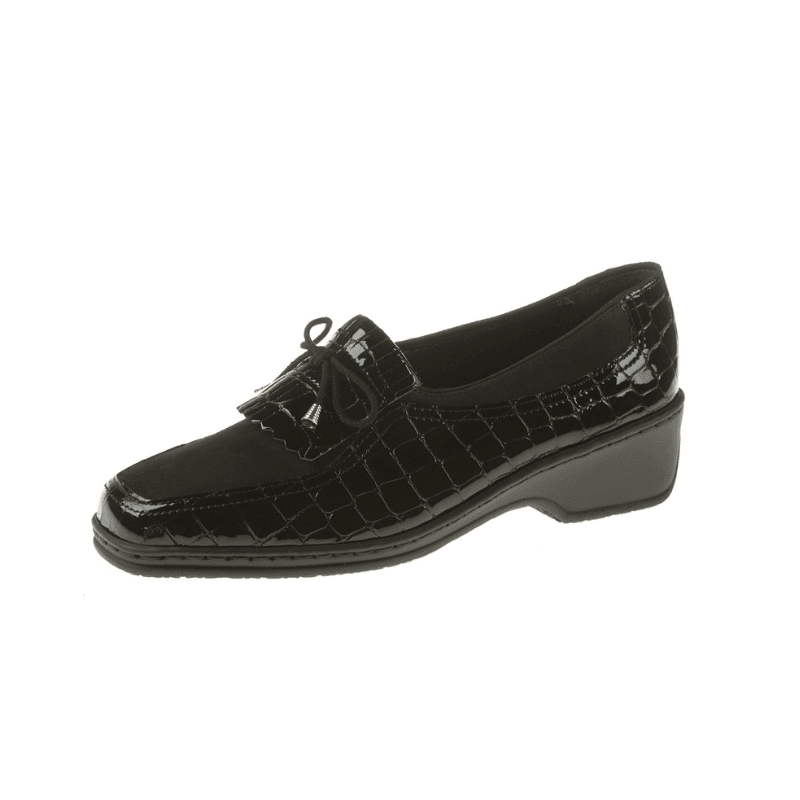 Combination suede and embossed patent leather complete this classic, tailored style. A slight wedge gives these subtle height. For those who need a strap over their instep when wearing a pump: these are divine! 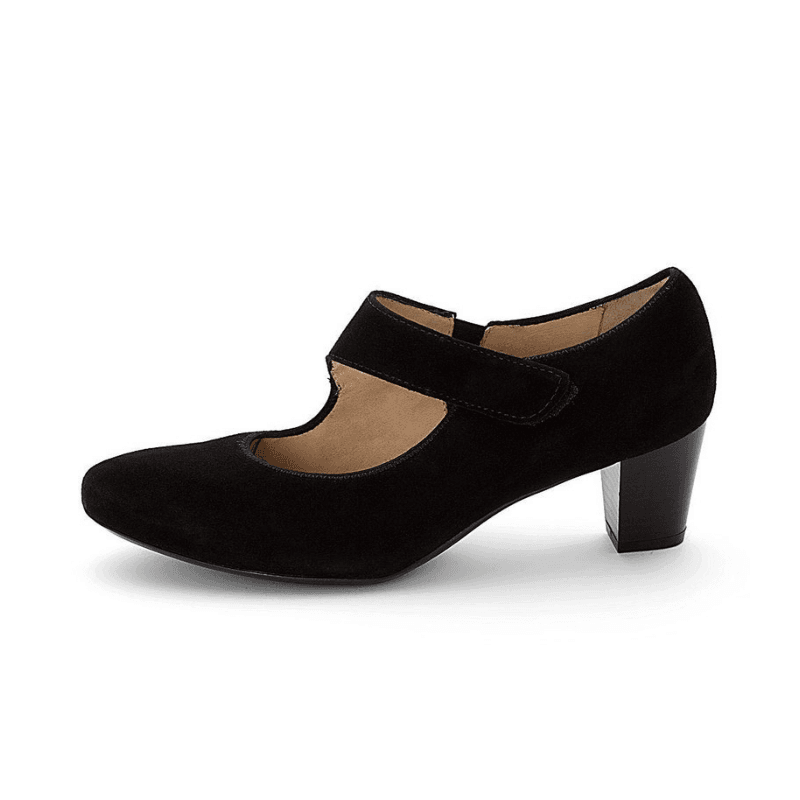 Crafted in black suede with an almond toe, velcro strap, lovely cushioning, and stable block heel. Available as shown. Walk like an ace! These urban hightops are tried and true. 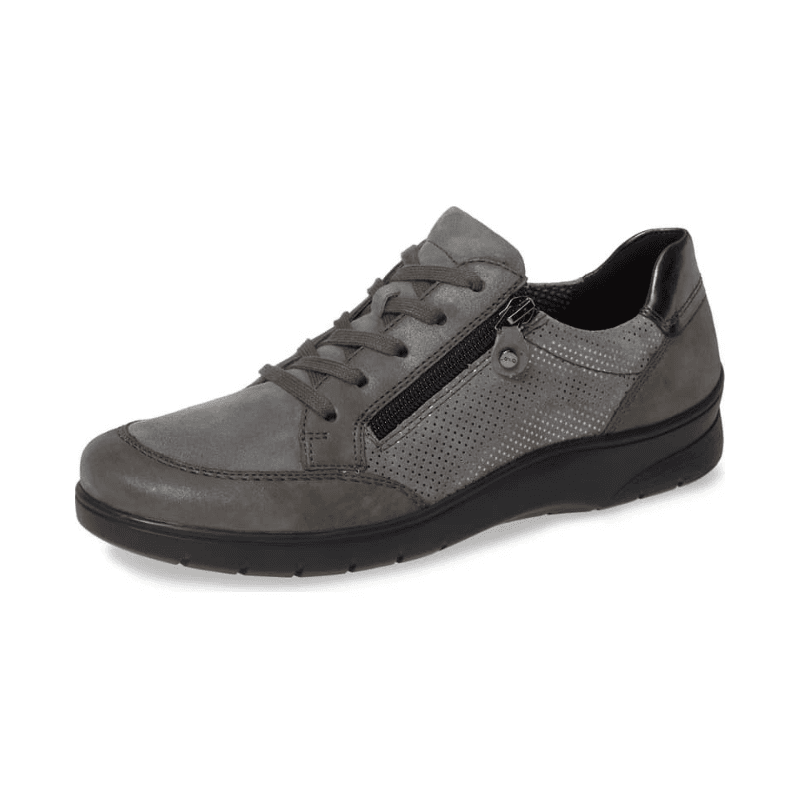 Crafted with cushioning in all the right places, these flexible sneakers feature a fuss-free side zipper for easy on/off and look great with jeans. A true classic, these waterproof slip ons feature a stretchy microfiber and Gore-tex lining. 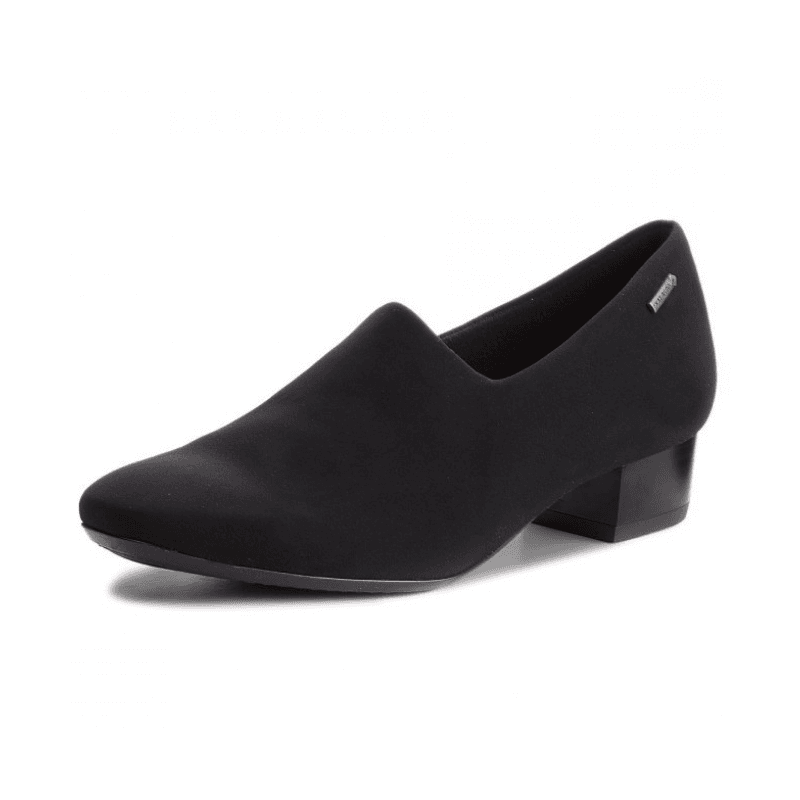 Crafted on a low block heel and a rubber outsole with traction, these are fine for rainy days. 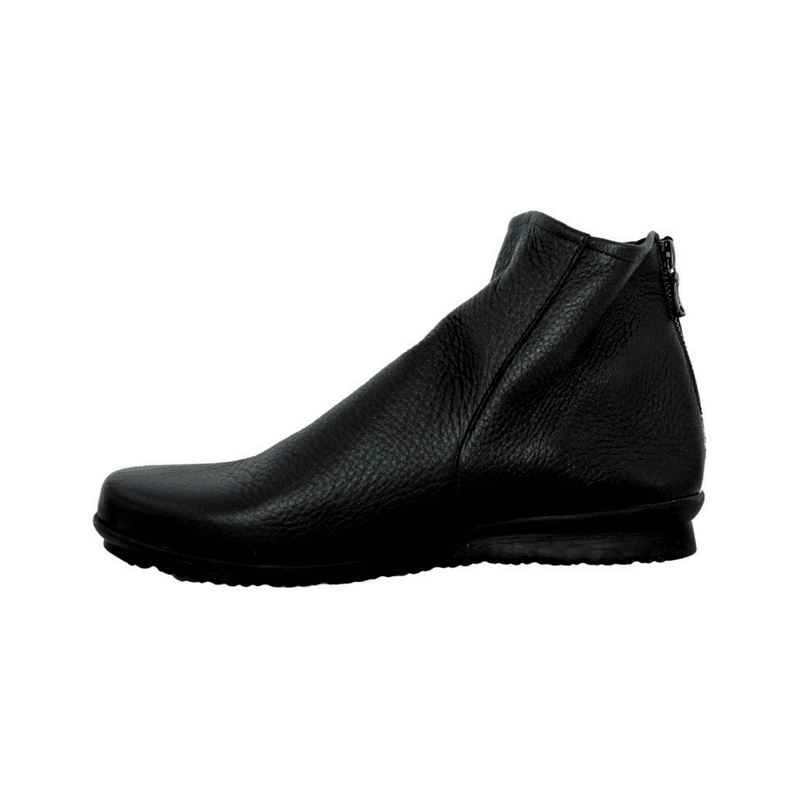 One of the most luxuriously comfortable boots, these are handcrafted with a butter-soft deerskin leather, cushioned footbed and ultra-flexible latex outsole that bends with your every step.